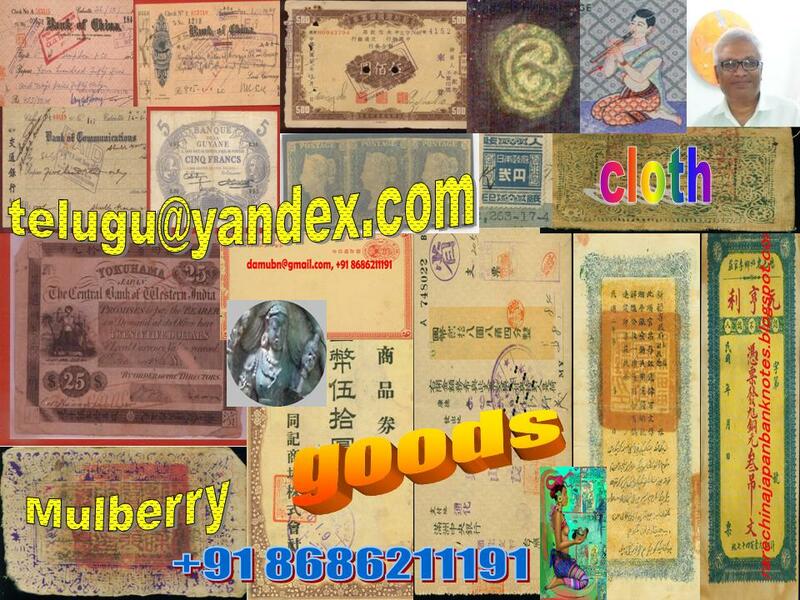 YOKOHAMA 1866 BANK NOTE CENTRAL BANK OF WESTERN INDIA: ORIENTAL BANK:three sorts of business for all bank customers . Fortunately the Oriental Bank Corporation advertised regularly in the local papers, some of which survive giving invaluable details of the business they were prepared to transactYokohoma.The Oriental Bank advetisements suggest that western banking made available to their customers three sorts of business. The first, and probably most important as well as largest, business was foreign exchange services, which were still beyond the capacities ofryogae.The Oriental Bank could grant drafts not exceeding six months’ sight on London and those on demand on Scotland and Ireland. In the case of the Oriental Bank,drafts on New Zealand,San Francisco,New York and Paris were also available through its branches,agencies and correspondents. The Bank also issued on behalf of customers circular notes for the use of travellers or, probably something between the letter of credit and traveller’s cheque, which were negotiable in any city of importance throughout theworld.The foreign exchange services were used by the bakufu missions abroad. The rest of the business wa accepting deposits and granting advances. The Oriental Bank offered two types of deposits current and fixed (page 18) accounts. Neither interest nor commission was charged on current accounts. The term of fixed account was twelve months and the holder of the account was given the receipt. For the deposit customer, the Bank gave service of collecting papers payable inYokohoma.There were two methods of advances. The Bank discounted bills,notes and other negotiable papers payable in Yokohoma, which had to have at least two approved names on them. Another method was advances granted on bullion and non-perishable merchandise.All transactions were effected in Mexico dollars, but there is no evidence from the foreign banks present in Yokohoma before the Restoration of how much business they actually did.There remains no evidence, either, about their business connections with Japanese merchants. As far as Japanese financial arrangements with the foreigners inYokohoma were connected, the bakufu ordered that they would be done exclusively through Mitsui. For western bankers, there would not be any chance of contacting Japanese merchants directly, particularly concerning their domestic demands. Nevertheless, despite these restraints, several of these banks and their staff were destined to play an important role in assisting theearly Meiji administration to understand money and banking matters.